You may have heard the term energy audit before, but do you know what it is or what it does? IECC, LLC has come up with some information to help you learn what you need to know. Continue reading to learn more! A home energy audit is the first step that is taken to assess how much energy one’s home consumes and how to determine what must be done to make your home more energy efficient. This can also be referred to as a home energy assessment. If you are considering adding a renewable energy system to your home, an energy audit must also be done first. 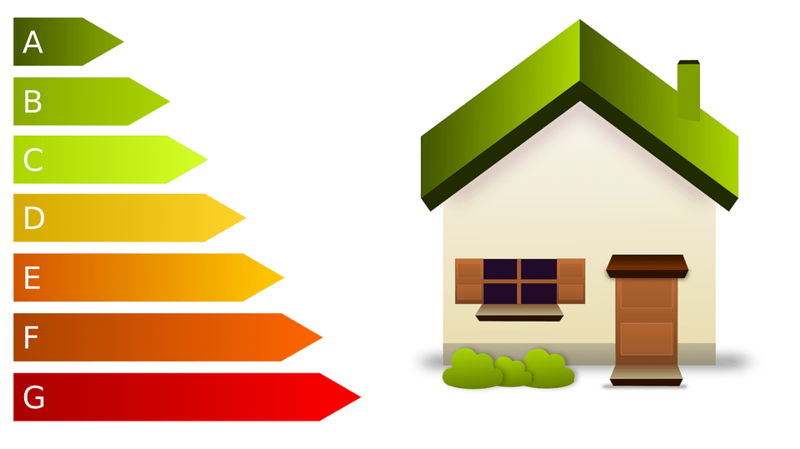 What Does An Energy Audit Do? You may wonder what the benefits of having a home energy audit done are. The main benefit is to show the homeowner any problems in the home that are occurring, that once corrected, may save you a large amount of money over time. According to the U.S. Department Of Energy, a home energy audit can save homeowners between 5-30 percent on their monthly energy bill. It also can ensure the health and safety of your home. Check out this infographic about home energy audits HERE. Does My Home Need Prepared For An Energy Audit? It is a good idea for homeowners to make a list of any areas in the home that have existing issues. Does your home have any areas that are uncomfortable or drafty? It is also a good idea to show the auditor your home’s energy bills. This can help the auditor find different areas in your home that could be problematic with your home’s energy consumption. International Energy Conservation Consultants is an energy codes and standards development, education, and whole building energy simulation services group. If you have any questions or would like to know more about home energy audits, contact us today! We look forward to hearing from you!